WHAT: Saint George’s Day Music Hall. A patriotic extravaganza of song, dance and magic to celebrate St George’s Day presented by The Players’ Joys. WHAT: Bristol Spring Poetry Festival. Three day festival involving readings, performances and other poetry activities. WHAT: The Passion of Jesus. 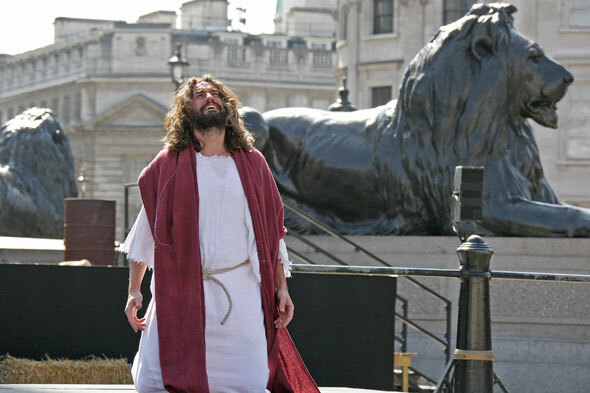 A celebration of the start of Easter and a showcase of the events of the crucifixion story and resurrection of Jesus. WHAT: Norfolk Antique and Collectors Fair. 500 exhibitors showcasing a wide range of collectibles and antiques. WHAT: All About Dogs – Suffolk. Largest canine show in the region for pets, show dogs and working dogs. 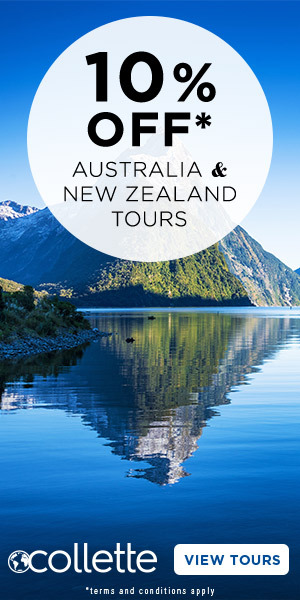 Includes competitions, activities, shopping and demonstrations. WHAT: Chocolate Festival. A wide range of demonstrations and masterclasses given by top chocolatiers as well as book signings, chocolate cocktails, a Chocolate Lounge and Chocolate Spa. WHAT: Betfair Lambourn Open Day. Horse racing training establishments hold a meet and greet session for the general public across the country. WHAT: Aldeburgh Easter Weekend. A wide range of recitals and workshops from intimate Baroque period recitals to large-scale choral works. WHAT: The Suffolk Spring Garden Show. Major horticultural show featuring more than 300 exhibitors, a craft marquee and food court. 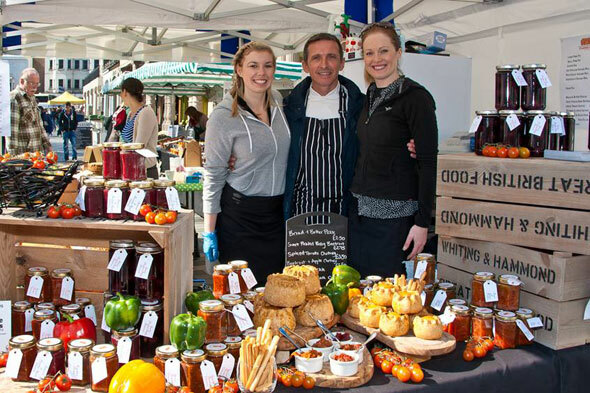 WHAT: Brighton & Hove Food and Drink Festival. The largest showcase in the south of England of the food, drink and hospitality that the area has to offer. WHAT: The Children’s Trust Easter Fair. Day of family entertainment including an Easter egg hunt, animals and fairground rides all in aid of the Children’s Trust. WHAT: Sakura at Sake No Hana. 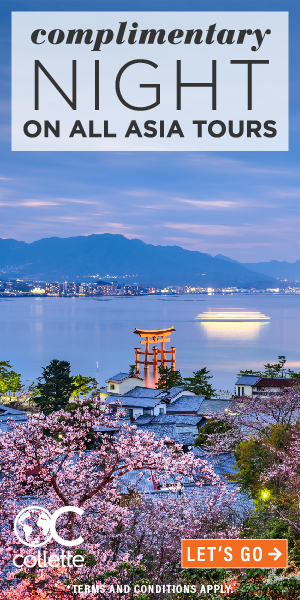 The Japanese restaurant, Sake No Hana, celebrates the arrival of spring and Japanese cherry blossom season with a pop-up cherry blossom secret garden taking over their bar, along with limited edition cocktails, bento boxes and desserts. WHAT: Help for Heroes Colossal Cake Sale. Nationwide fundraising event encouraging local town bake sales in aid of Help for Heroes. WHAT: Chester Food, Drink & Lifestyle Festival. Large showcase of food and drink from local counties and across the world. Includes a Taste Cheshire Village, lifestyle section and cooking demonstrations. WHAT: Central Scotland Horse Trials. Dressage, cross-country and show-jumping classes as well as shopping opportunities. WHAT: Hopefield Animal Sanctuary Easter Fair. Charity fundraiser for non-profit organisation caring for 200 sick, mistreated and unwanted animals. WHAT: Toy Collectors Fair. 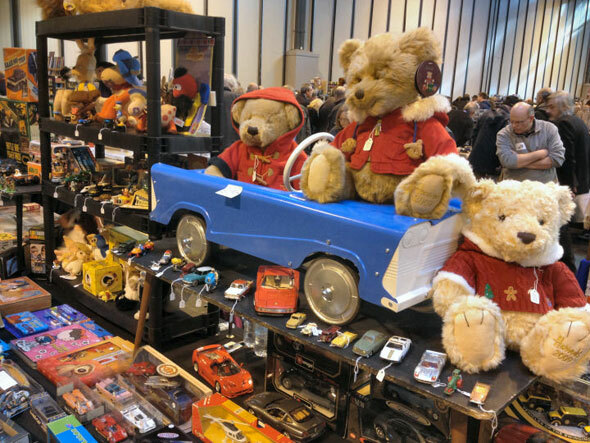 Britain’s largest toy collectors fair featuring a wide range of toys including diecast models, model railways, dolls, teddy bears, TV and film related collectables, Lego and more. WHAT: The Kelmarsh Country Fair. Includes clay shooting festival, gundog events, traditional rural crafts, hot air balloons, pet dog show, craft marquee, antiques marquee, practical horsemanship and much more. WHAT: Thame Country Fair. Features equestrian events, dog zones, field sports such as clay shooting and falconry display. WHAT: The Queen’s Birthday Gun Salutes. The Queen’s actual birthday marked by gun salutes in Hyde Park and at the Tower of London. WHAT: Malvern Flea & Collectors Fair. Opportunities to purchase paintings, glassware, furniture, ceramics and decorative items. WHAT: Irish Grand National. 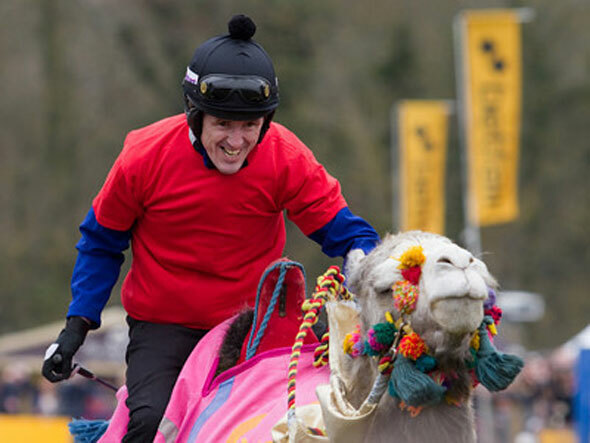 Irish horse-racing calendar’s biggest jump race. WHAT: World Book Night. Largest book giveaway ever attempted with one million books being given away by 20,000 people. WHAT: Celebrate St George. Music, dancing, parades and debates to honour England’s Patron Saint’s Day.